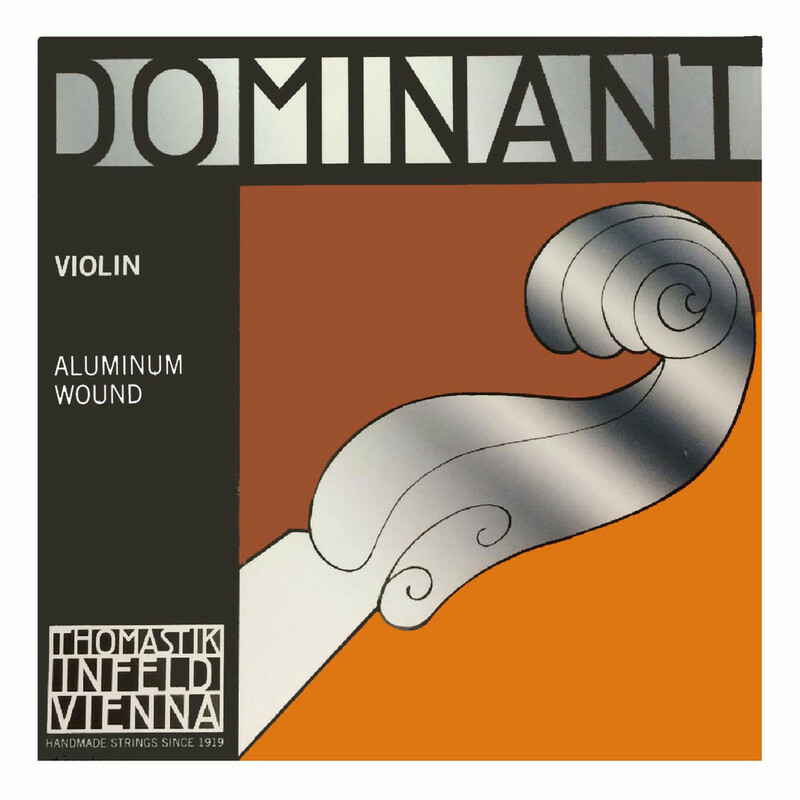 The Thomastik Dominant 1/8 A String is an ideal way to get the best tone from your 1/8th size violin. The synthetic core accurately recreates the sound of gut, producing warm and mellow overtones. The aluminium winding not only provides long life, but also gives a bright edge to the overall tone. Because of the violin?s 1/8th size, the string naturally produces more emphasised high harmonics. The Thomastik Dominant strings bring a long lasting great tone for your violin.